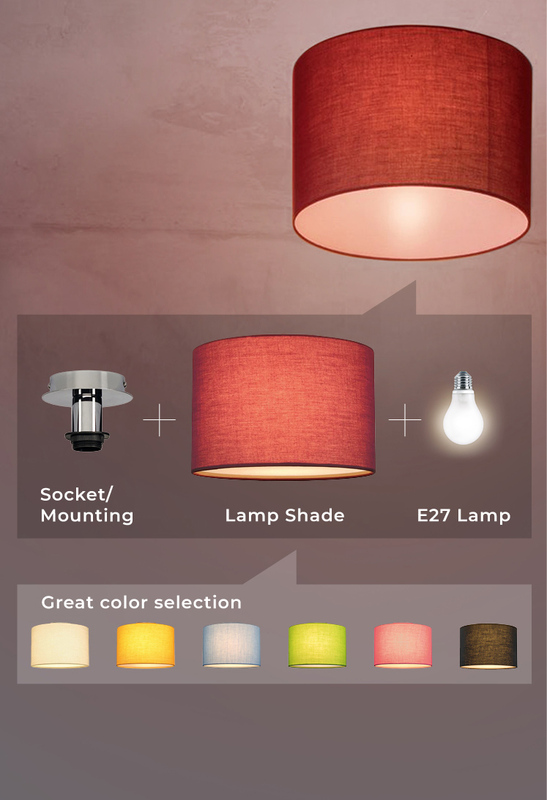 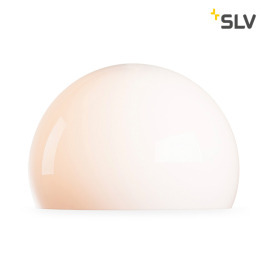 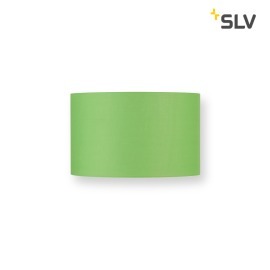 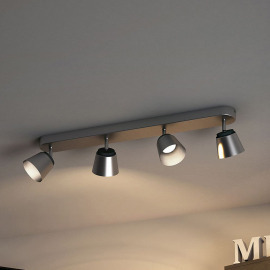 If you want to effectively and completely illuminate a room, then a ceiling light is certainly the first choice. 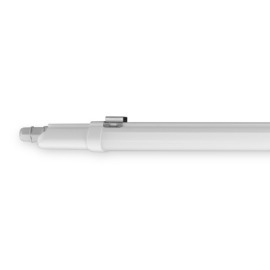 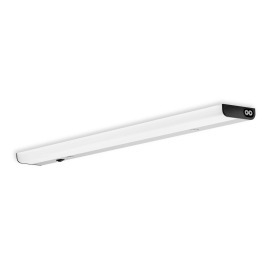 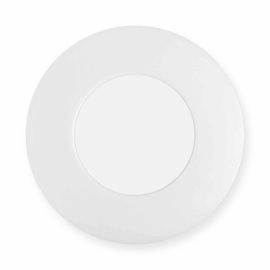 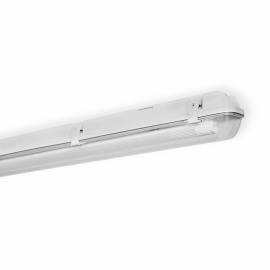 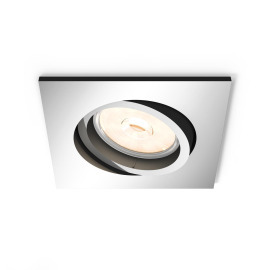 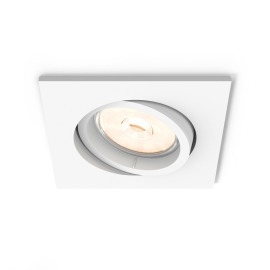 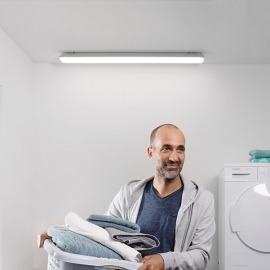 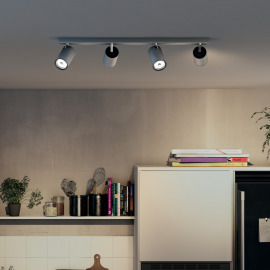 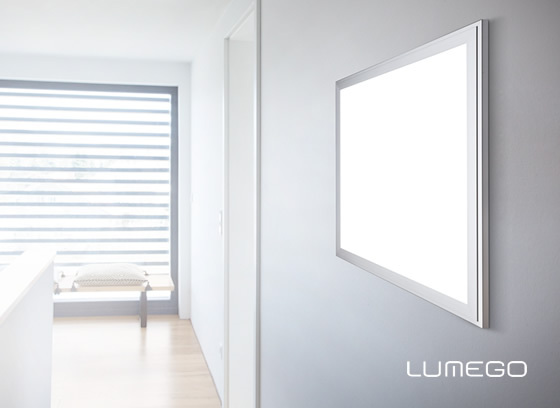 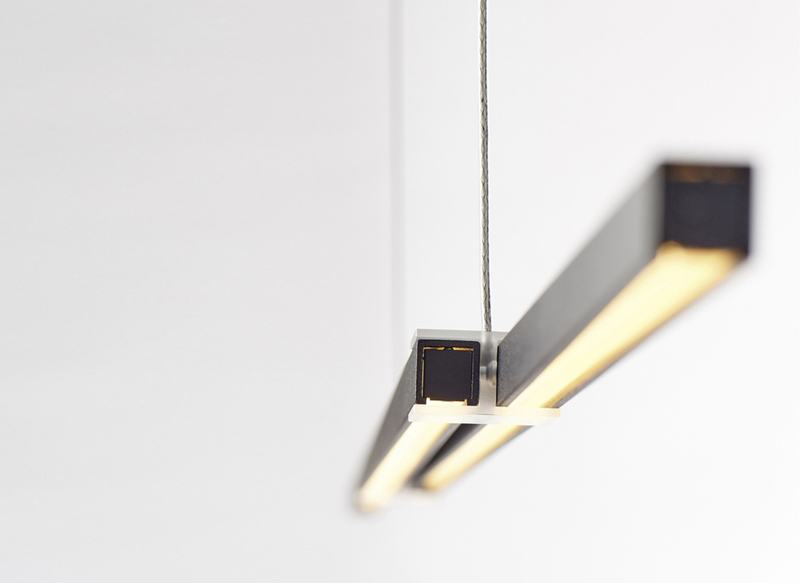 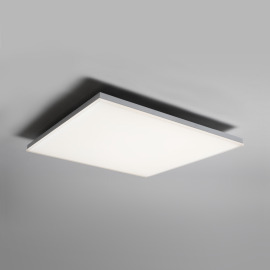 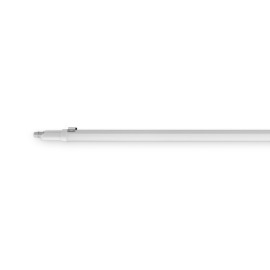 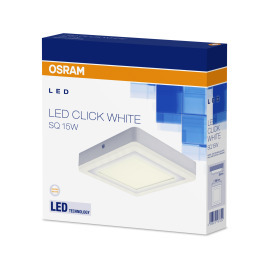 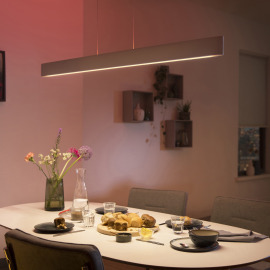 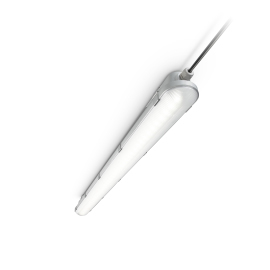 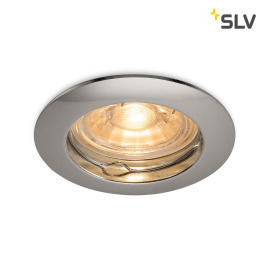 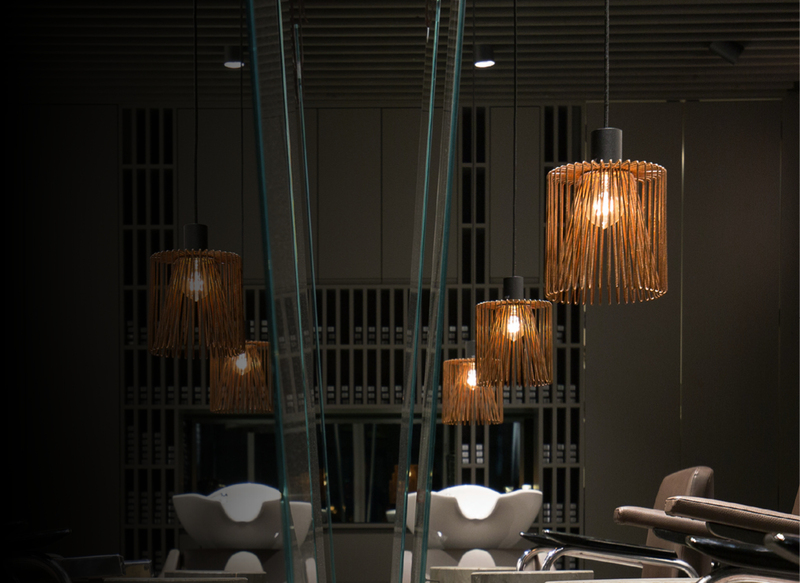 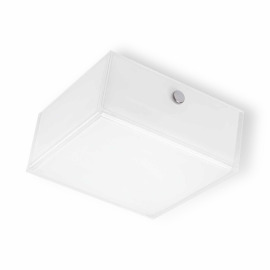 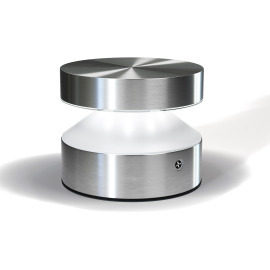 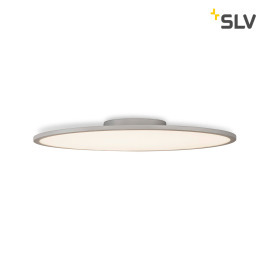 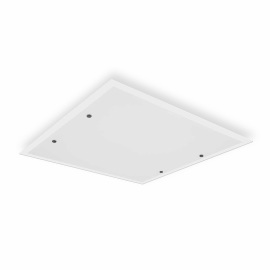 Ceiling luminaires provide well-balanced general lighting, above all due to their position in the centre of the ceiling. 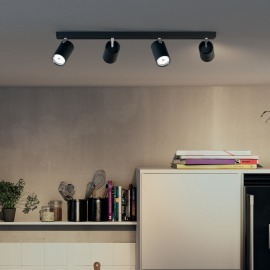 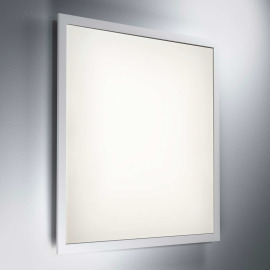 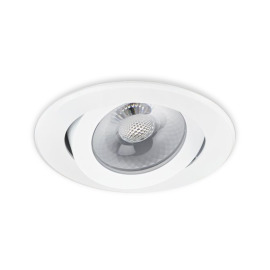 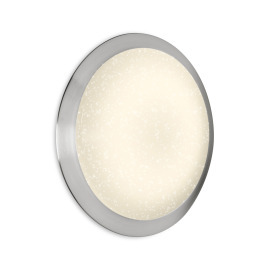 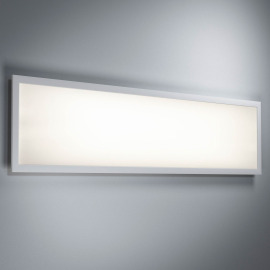 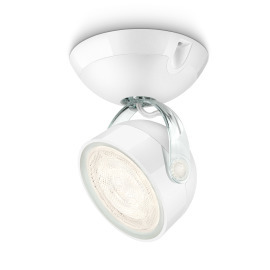 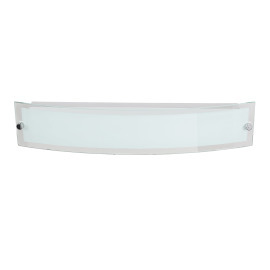 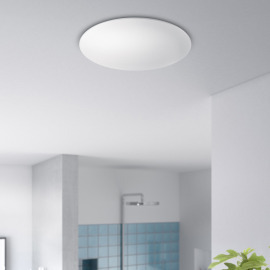 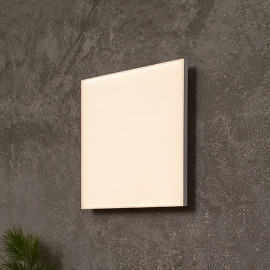 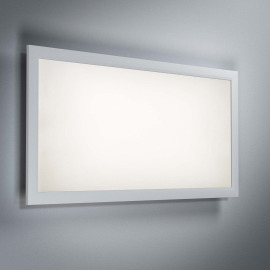 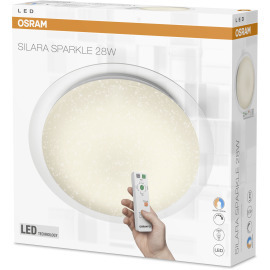 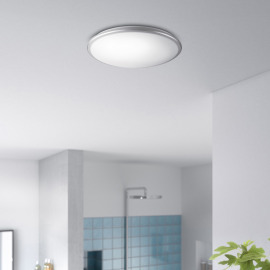 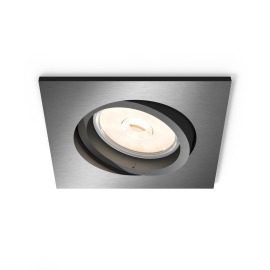 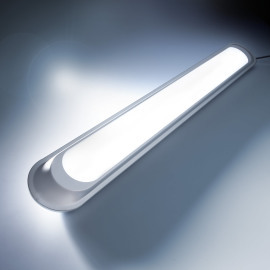 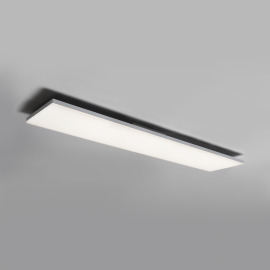 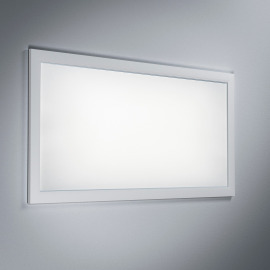 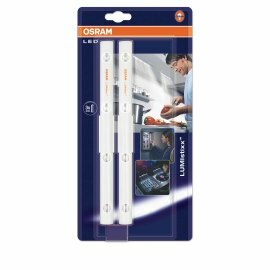 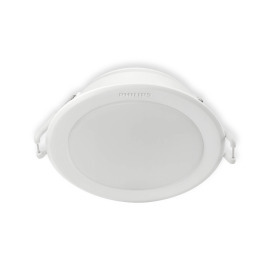 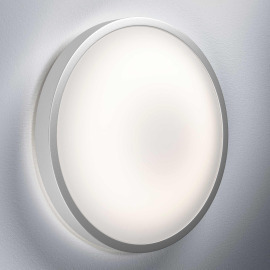 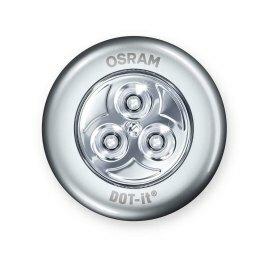 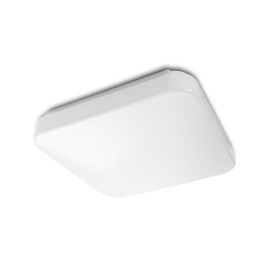 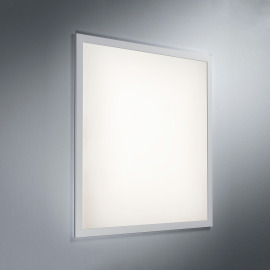 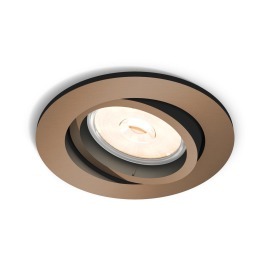 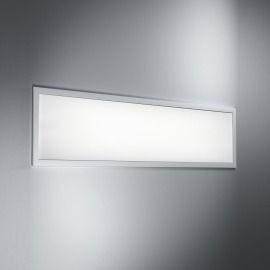 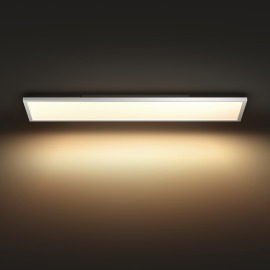 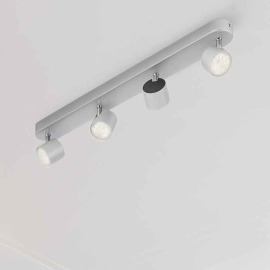 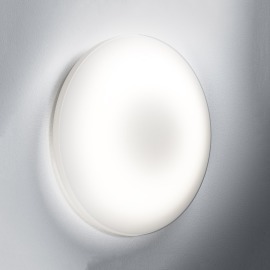 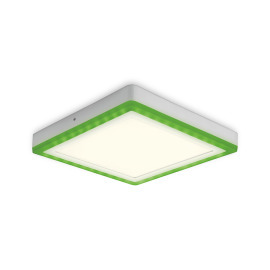 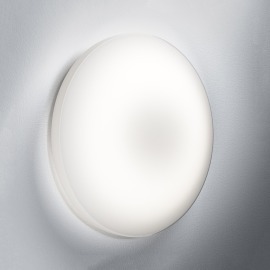 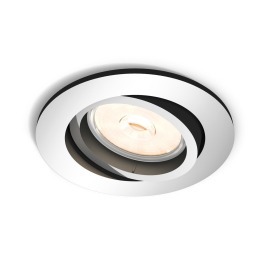 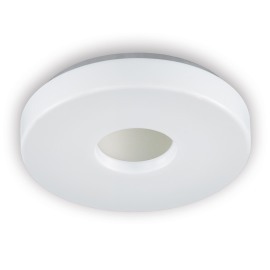 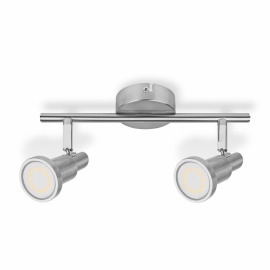 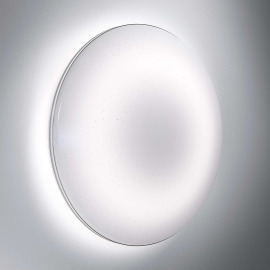 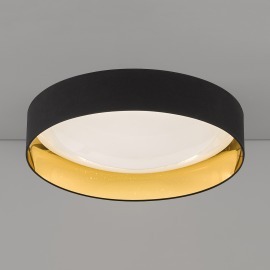 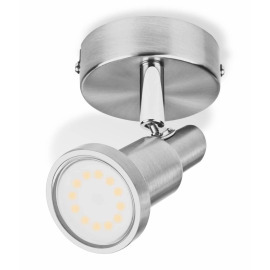 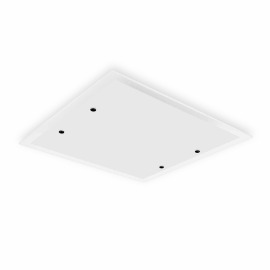 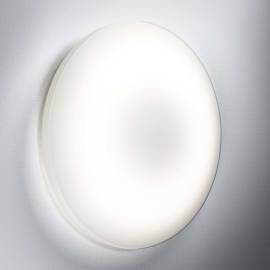 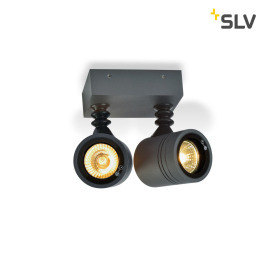 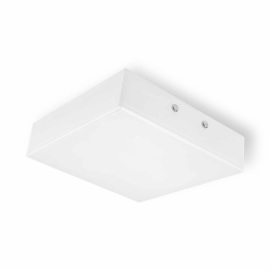 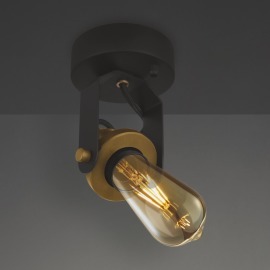 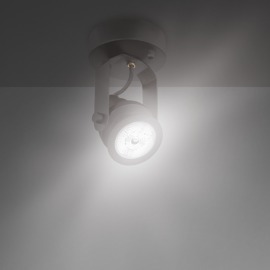 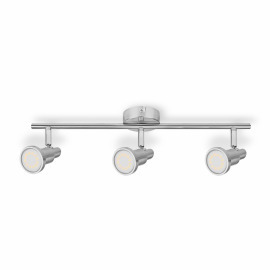 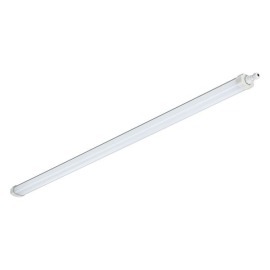 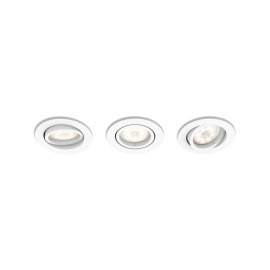 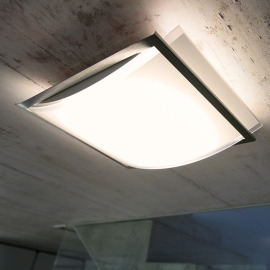 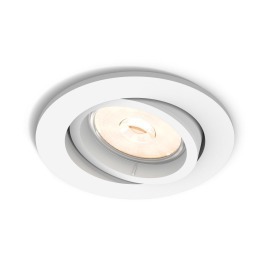 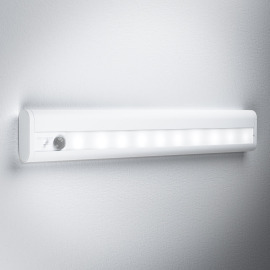 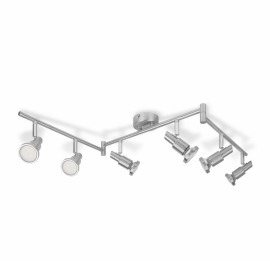 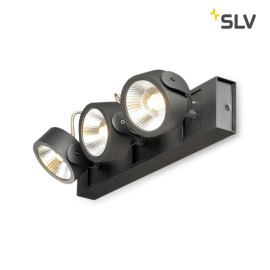 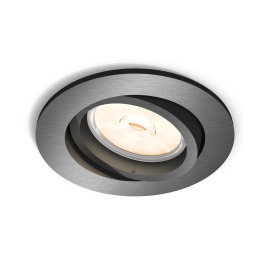 Here at Lumitronix.com we carry an extensive selection of ceiling lights for private and commercial use. 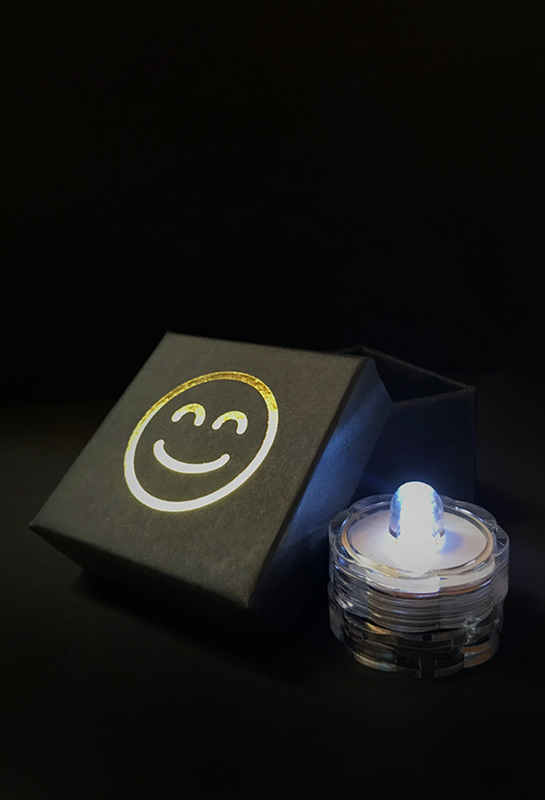 Learn more below.